There is MACD divergence on the 4-hour USDJPY chart, which might mean at least a temporary price pull back in upwards direction. Result: Exactly as we predicted, USDJPY went up to 109.73 and pulled back. 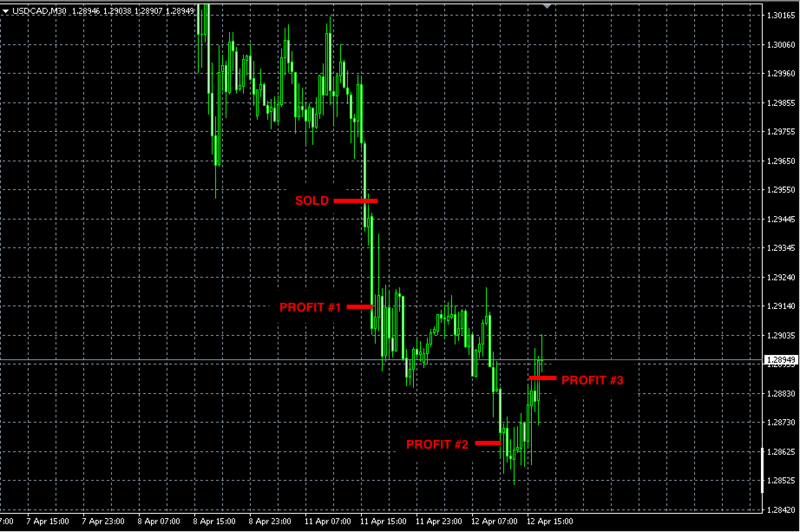 Our long USDCAD trade made +181 pips of profit. This trade reached both profit targets. 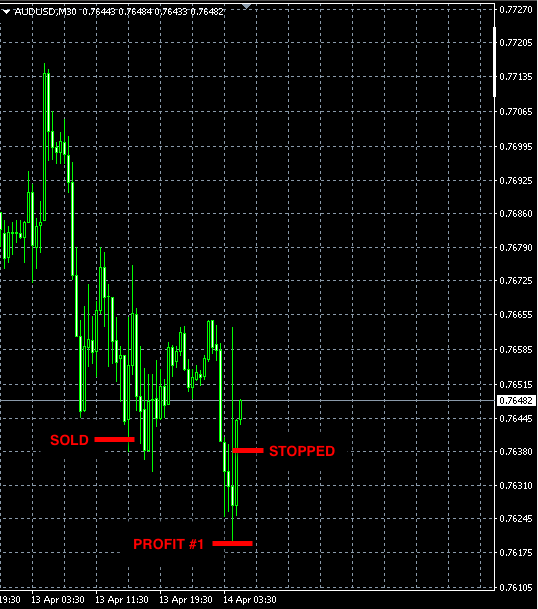 The third unit’s stop-loss was placed and triggered at 1.2886. 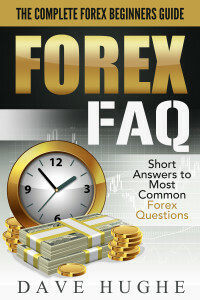 How can I have success on Forex? The best way to learn anything is by doing. Practically all Forex brokers provide free demo accounts where you can trade in real time with imaginary capital. Don’t be deceived by the seeming simplicity of trading. Succeeding in trading takes knowledge, skills, experience and A LOT of patience. Learn as much as you can and keep practicing on your demo account. 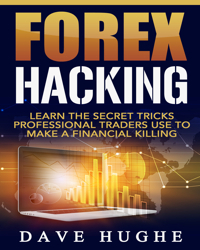 Once you are consistently profitable trading the demo, start trading with real money but risk as little money as you can. You will see a great difference in your own emotional responses when trading with real money. Your own emotions and the ability to keep them at check make all the difference in trading. I will go as far as to say that 90% of success in trading is the correct psychology and discipline. How can I determine the trading/investing style that best fits my personality? Learn about each style and see which ones appeal to you. Then learn deeper those styles that you like and try to trade them in a demo account. That will give you a good idea of what you really like or dislike. How much tax do I have to pay in Forex? There are no taxes in Forex. Depending on the country of your residence, you might have to pay taxes on your winnings. 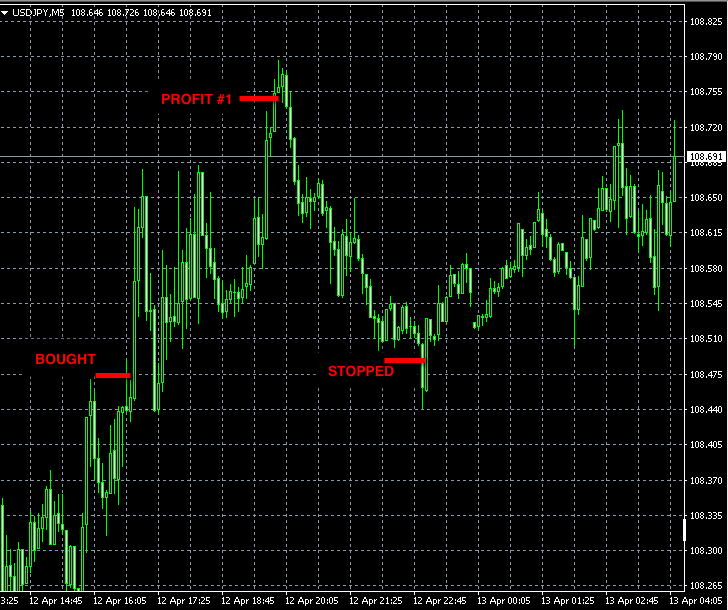 In Forex, which trading strategy would you consider having more profit: The Martingale Way or Momentum? 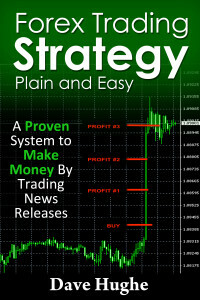 There are trading strategies, such as Momentum, Swing trading, Trend Following, and many more. Each of them can be profitable. The size of the profit depends not on the type of the strategy but on the strategy itself. Martingale is a money management system originally used in gambling. In this system, the betting starts after a certain number of the same event taking place. For example, in a roulette, after a string of black numbers people start betting on the red. The bet size is doubled after each loss in the hope that the streak is about to end. The problem with this strategy is that the bet size increases too fast and the player runs a big risk of running out of money before the streak ends.